According to a report, Fiat Chrysler Automobiles might put a full-stop on its underperforming Fiat brand in the Indian market. The decision is said to be implemented in this calendar year itself. Autocar India reports that FCA has given up on the survival of the Fiat brand and wants to make way for Jeep as it has been performing really well in the market. 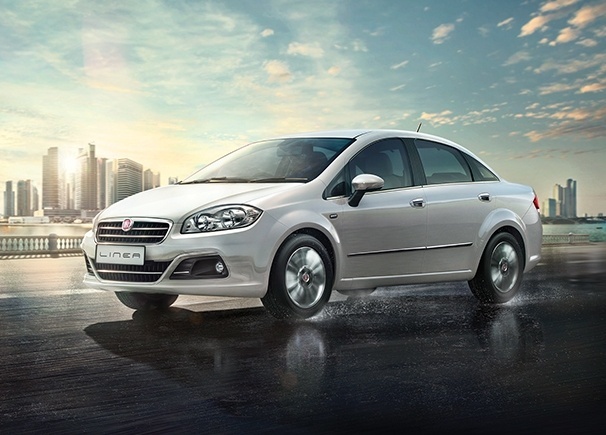 Fiat currently has only two models under its badge: The Linea Sedan and Punto hatchback which is available in different versions. However, none of the engines used in these cars comply with the upcoming BS-VI emission norms. To be compliant to the BS-VI norms which are going to be mandatory from 2020, Fiat will have to update the engines it is making today. However, the other car companies like Maruti Suzuki and Tata Motors who buy the engines from Fiat currently, are going to make them by themselves meaning Fiat will lose a big amount of business. In that situation, it wouldn’t make sense to produce the engines just for the two models which are selling in really poor numbers. 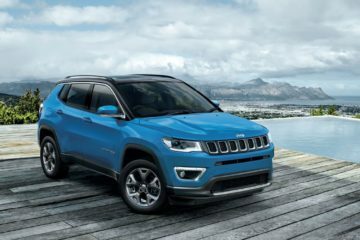 On the other hand, FCA wants to focus on the more successful Jeep brand which has been performing well thanks to the popularity of the Jeep Compass compact SUV which is built in India. Jeep is planning to add more models in the lower segments to retain and grow its market share in the very hot SUV market. There is no official announcement made by the FCA yet. Next ArticleWhat Programming Language Should I Learn First? Everything You Need to Know About Google’s Android Auto !